The ongoing conversation about Black Americans in Hollywood ties a new knot: currently, forasmuch as we are proud and excited for our recent successes in Black film productions and critical acclaim, it is talent from the entire African diaspora that we now celebrate and include. It is beyond about time…yes, we are a global miracle. Yet this new level of appreciation to our people situates groundbreaking, iconic Black American people behind once more. Historically, Black Americans were demeaned to wait, with baited breath, for decades in order to glimpse widespread, popular acceptance of our talents in film, television, theater, etc…One movie, one play, one project, one star (maybe two or three) every few or ten years might catch on to the public in ways that A Raisin in the Sun, The Color Purple, Denzel Washington and Boyz in the Hood did. That time is over. Yes. It truly is. I feel a timely and comforting shift nowadays, whereby the increased number of projects catering to Black audiences with the increased number of multiracial casts all but guarantees us a fresh sprinkling of talents, recognition, awards, sales and respect every few years–if not every year. But I do not want to lose sight of the Black American women who have been here working on our behalf in the meantime it has taken all of us to arrive to this point. In “mainstream” talent constellations, it is easy to guarantee many more women the recognition and acclaim and work they deserve; they are more often recognized, acclaimed and working. It is harder to appreciate the gems in Black American culture how we should, because we do not share that benefit and frequency of work. Sanaa Lathan-She is a graduate of the Yale School of Drama, true thespian, I’d love to see her and Don Cheadle together onstage. Thandie Newton, British, but how you can you not include the lady who played Beloved? 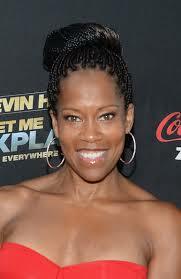 Regina King-Any woman who can put Will Smith and Tom Cruise in their place is the real deal. Salli Richardson-Whitfield: Why do we forget her so often? 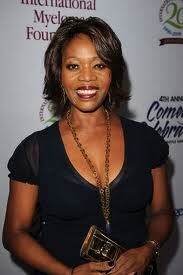 She has been the backbone in so many great Black films for so many leading men. Queen Latifah- Does anyone work harder to do more? 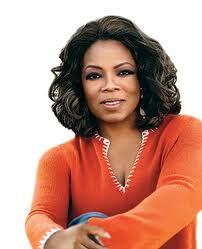 Oprah Winfrey- I was so so proud of her in The Butler. This lady can truly act. Nicole Ari-Parker: I saw her opposite Hill Harper in a movie whose name I can’t remember, but have seen all of her work ever since. 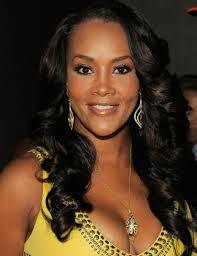 She is like Black American’s Gwyneth Paltrow– unapologetically fly, speaks her mind, not afraid to be silly. 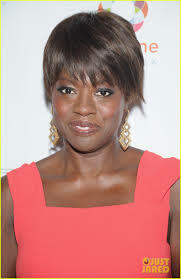 And she is absolutely one of the best actresses in Hollywood. 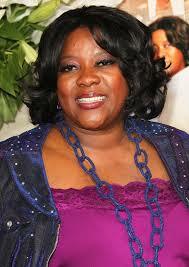 Loretta Devine- She is the Cicely Tyson of our generation. 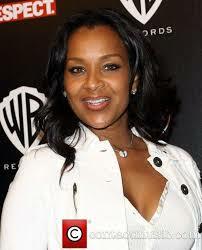 Lisa Raye- I keep hoping for a huge movie which puts her own unique personality and brand of Black woman on display…And I am still convinced The Playa’s Club was one of our best and smartest Black films of all time. 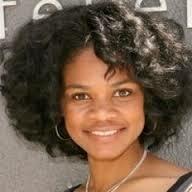 Kimberly Elise- She reminds me of myself each and every time. 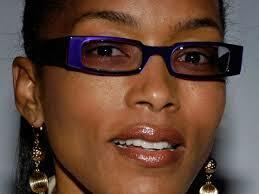 Jada Pinkett-Smith- She is our Bette Davis. 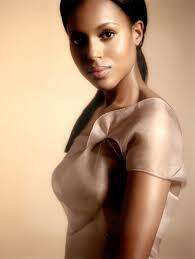 Kerry Washington- I saw her first in a movie called Boost. She was a professional shoplifter. I was kid. Girl played that part…and look at her now. Gabrielle Union- I am happy people now see she is so much more than a pretty face. Angela Bassett. She’s been with us so long that by now she feels like my mother or aunt- and looks like them too! 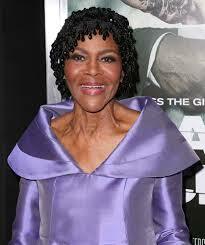 Cicely Tyson- Can Obama title her Dame Cicely Tyson? Alfre Woodward- I was so happy to see her in the Oscar Winner for Best Picture… that’s always been her league, and it’s about damned time. Great piece! 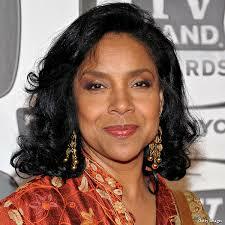 Have always loved Phylicia Rashad. 🙂 Although I hate to admit it, but I didn’t realize she was in anything other than The Cosby Show… Huh.. That’s the only character I can picture her as. Nevertheless, she is fantastic. Queen Latifah was one of my role models growing up. Loved her music and her acting. So great to see she has her own TV show now. And you are absolutely right, they do deserve a special day/ Oscar award! Thank you April! Yes she will always be “Claire Huxtable” to us, but definitely check out Phylicia Rashad in A Raisin in The Sun, For Colored Girls and Once Upon A Time When We Were Colored. 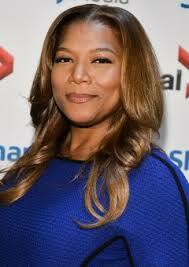 And I really can’t separate Queen Latifah out of my girlhood years..she’s just one of those! Thank you so much for reminding us of the beautiful Black women we’ve loved for years. Now we can add Lupita N’yongo as one our new Black treasures. Can’t wait to see what she’s going to do next. Oh wow Sharon you were so much on my mind…Lupita inspired me to think of all these other women…God, yes, I want to see all of them keep on doing more and more and more next!!! I love you and I miss you. Hey, I miss you too. I hear you’re having a good time in New York, though. Got hugged by Denzel. Way to go, girl. Yes! I definitely got to feel like a million bucks with that beautiful man standing in front of me…Wow!